The coffee machine is the most intimate partner of the barista, right? Usually, make a cup of delicious coffee depends on performace of coffee machine. If you ignore the cleaning of the coffee machine or choose coffee machine brush which has bad quality, it will directly affect the taste of the coffee, or even shorten the life of the coffee machine, then how to choose the right coffee machine brush? 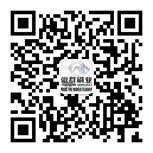 AOQUN coffee machine brush can help you. （1）Our coffee machine brush is made by safe , non-toxic,soft nylon bristles, which will not damage the coffee machine and increases the service life, giving you high quality service. （2）More optional coffee machine brush size in line with your different cleaning needs of different machine,the hot selling coffee machine brush diameter is between1mm-35mm, the coffee machine brush overall length is between150mm-350mm. Not the right one for you? We also can customize coffee machine brush for you! 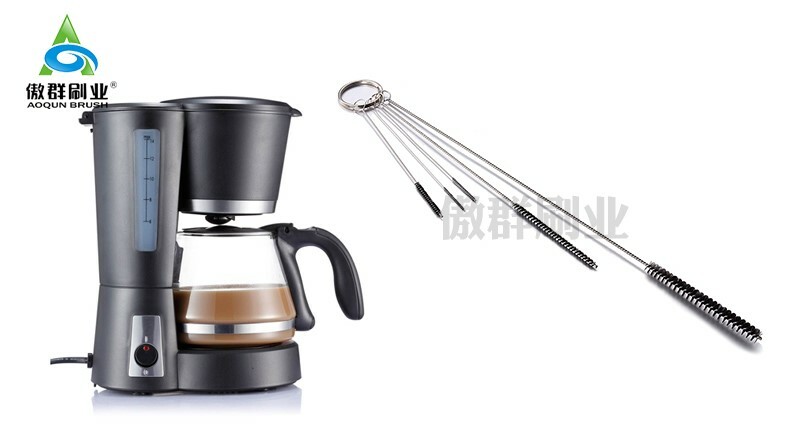 （3）The coffee machine brush is made of 304 stainless steel handle, not easy to rust, and good for health protection. （4）The Brush head can be fan-shaped, cutting head and cover with plastic tip for 360-degree thoroughly cleaning. Would you like to have this coffee machine brush? Please contact AOQUN for more information.